Alcohol free lotion tones and relaxes the skin, to complete makeup removal. Lotion Caresse is enriched with Horse Chestnut and Red Vine to minimize redness. 200 ml. Completes the skin’s cleansing process, delicately removing makeup remains. Tones and refreshes the epidermis, respecting its natural hydration* level. Boosts the rebuilding of the skin’s protective barrier. Main ingredients: Red Vine Extract, Horse Chestnut, Aloe Vera, Silk Protein. Apply with a cotton pad on face and neck after the cleanser. 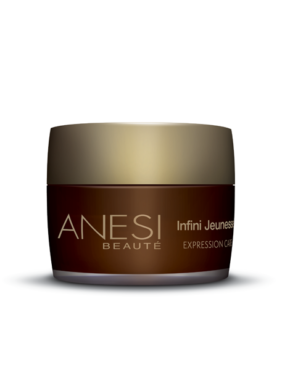 Product ID: 146 Categories: Anesi, For the Face, Sensitive Skin. Tones and refreshes the epidermis, respecting its natural hydration level. High tolerance alcohol-free formula specially developed for sensitive skins. Along with the emulsion, it’s the perfect makeup remover combo. 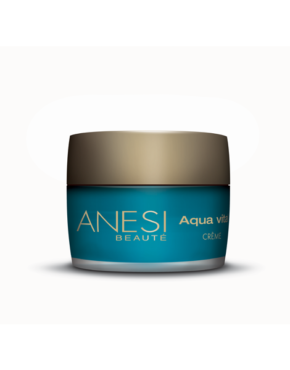 Leaves a protective veil against dehydration on the skin surface. Soft silky toner that pampers the skin providing it with elasticity and comfort.